Stila is quickly becoming one of my favorite makeup brands. 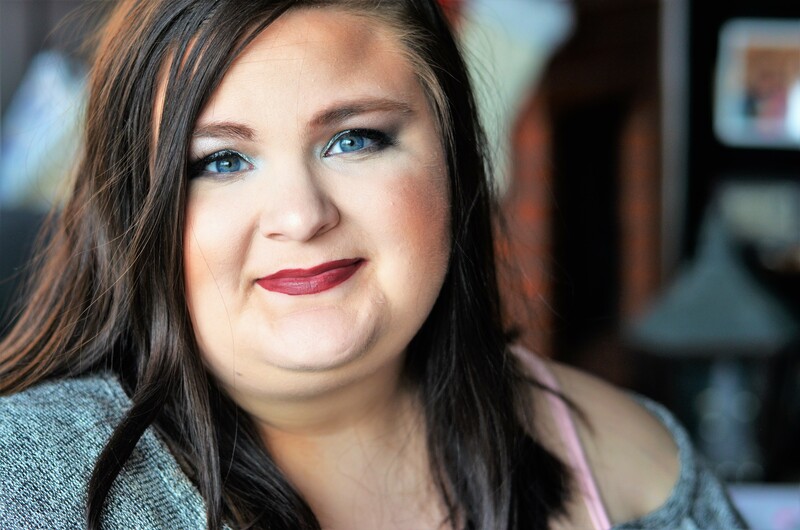 I purchased a few of their items over the last few months and one of the products was the Stila Liquid Lipsticks. 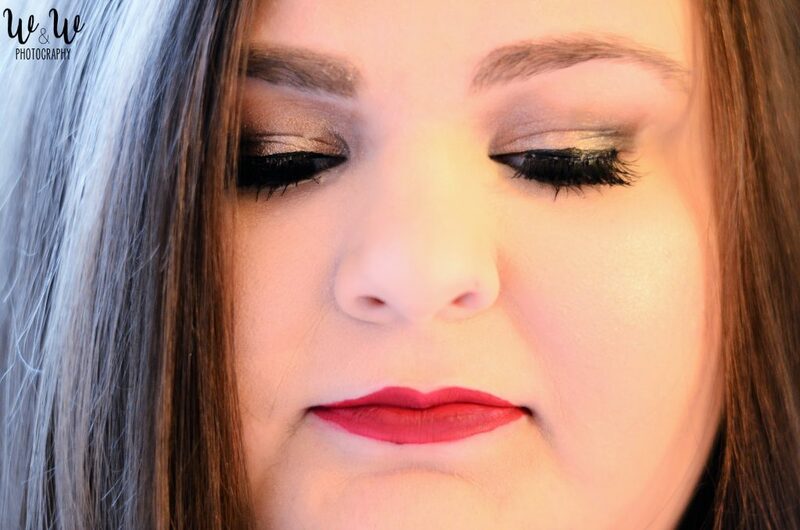 If you read my holiday glam makeup look then you should already know how much I love these liquid lipsticks. I love a good, long-lasting lip product. 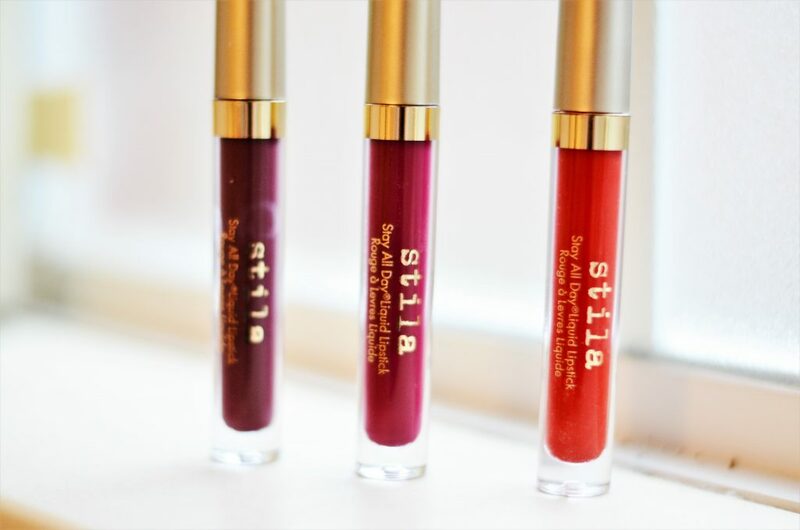 I’ve tried many over the years and these Stila Stay All Day Liquid Lipsticks are probably one of my top favorites of all time. Between my sister, mom, and I we have a few of their shades: Beso, Baci (not pictured), Amore, and Fiore. 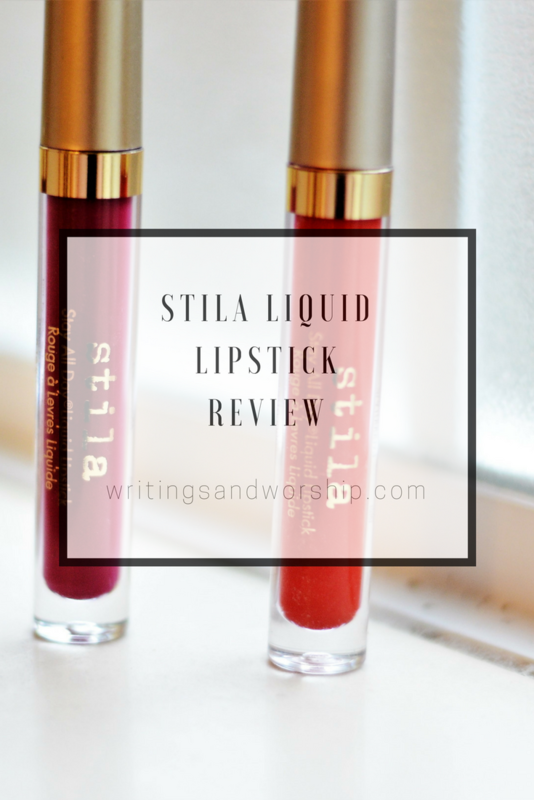 Today I wanted to do a quick little review and shout out about these Stila liquid lipsticks. I’ll share all my thoughts about them including how they wear, formula, application, and how long they last. 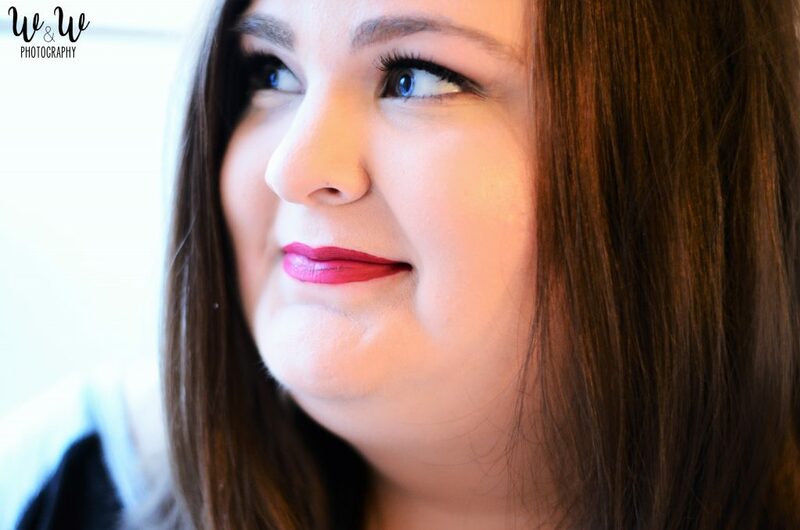 Every girl needs a reliable lipstick and I think these might be up to the job! First, let’s see what these liquid lipsticks promise before we get into the review of them. Wear. The real test. First off, I love that they claim to have 6 hours of great wear; they don’t oversell their product. 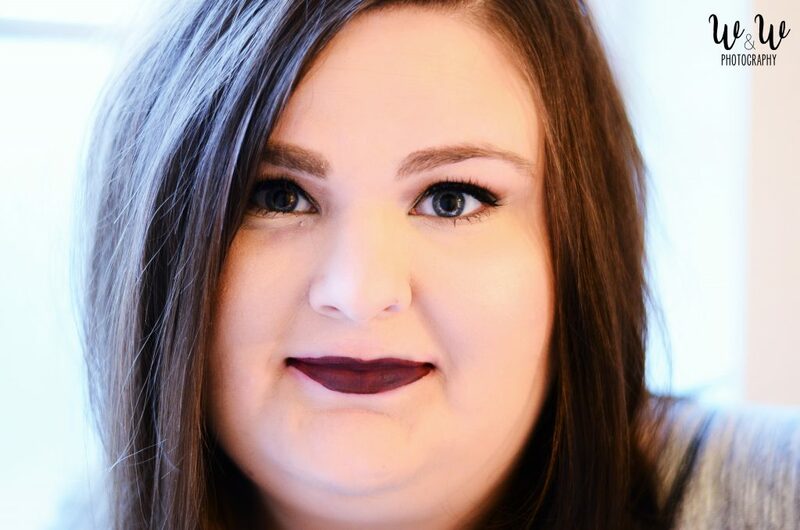 I would rather a lipstick claim to wear for only 6 hours and actually do it than a lipstick that claims to wear for 12+ hours and only last a few. The Stila liquid lipsticks dry down matte but not a “sucking out all of your moisture…looks like a cracked mess” matte. They dry down very fast and honestly do stay on a really long time. 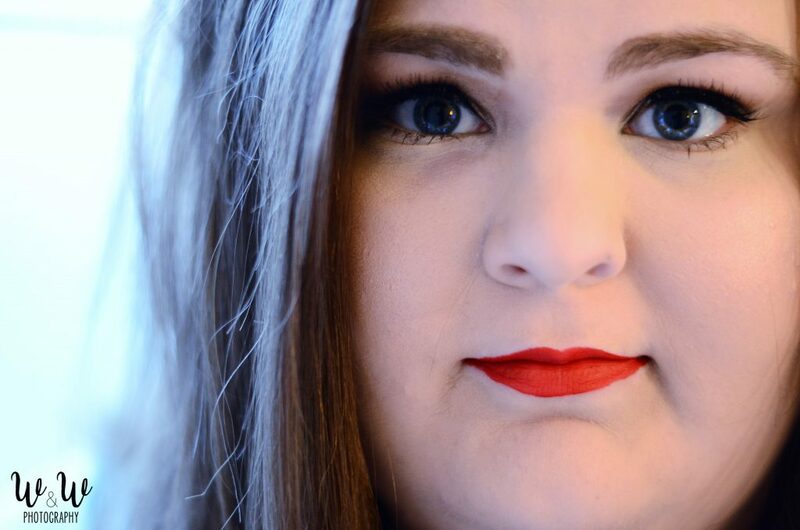 Red lipstick is one that is really hard to keep on my lips for some reason and when I first wore Beso…I was in shock! I had hours of full wear with no feathering and no streaks! It really impressedme immediately by how well these lipsticks wear. If you wear liquid lipstick a lot, this will make sense, but sometimes it feels like the color clumps up and flakes off. These start to clump up but once I blotted my lips once on a tissue- it went away and the color was still fully there. The darker colors are a little streaky, like most, so make sure you give them a good two coats! What do you think about these lippies? Have you ever tried them?? They are honestly one of the best liquid lipsticks I have found! I wish they would bring out some more colors! Here’s to hoping! 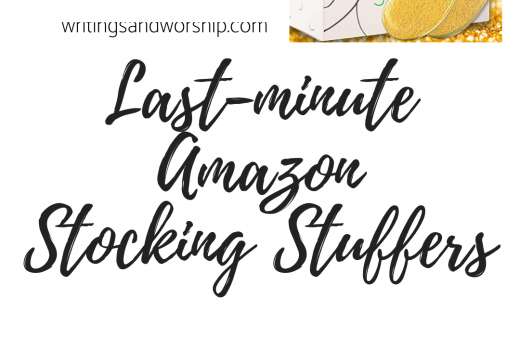 Also, don’t forget to enter my Jord Watch Giveaway!